NEED Ltd has an expanding fleet of vehicles, most of which are wheelchair accessible. 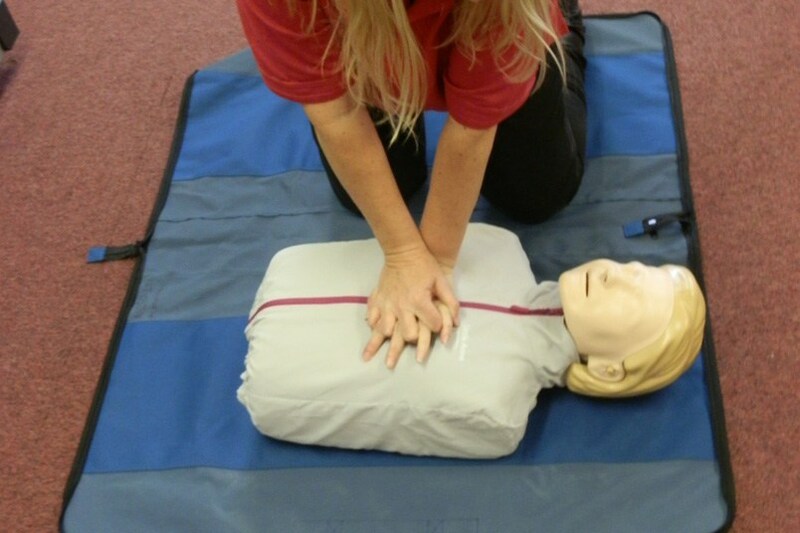 NEED Ltd provides a range of accredited training courses available to individuals and organisations. In 2007 we decided the way forward was to tender for contracts to cover our core costs, expanding our services and enable us to provide low cost community transport. 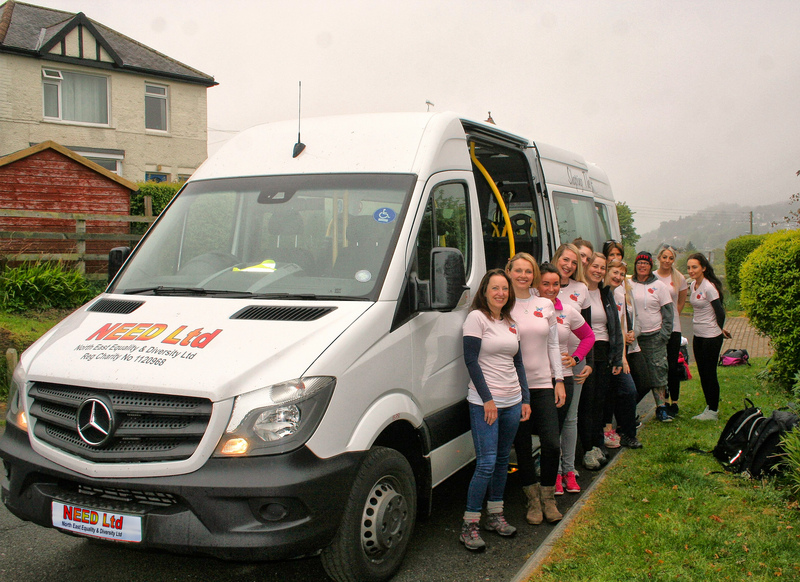 North East Equality & Diversity (NEED) Ltd is a disability and community transport organisation in Alnwick, Northumberland. The organisation was formed in 2002 under the name of Transport in North Northumberland providing services to North Northumberland. In 2010 the name and geographical area was changed to encompass the diversity of our service users. 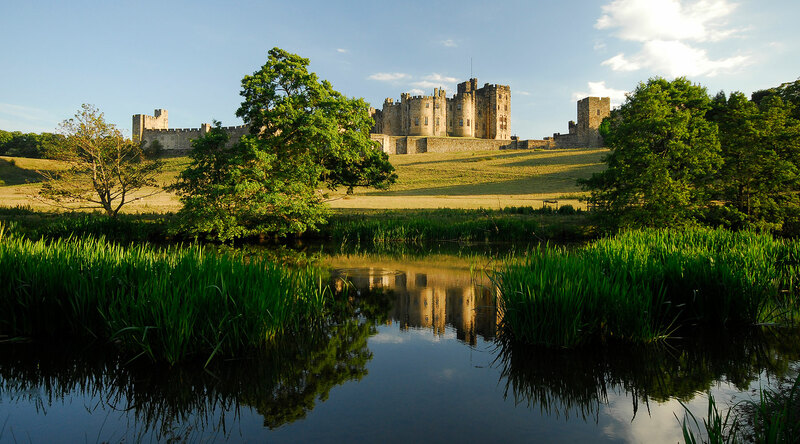 We became North East Equality & Diversity (NEED) Ltd and expanded to cover the North East and Border Regions, however, we still retain a particular emphasis on Northumberland. 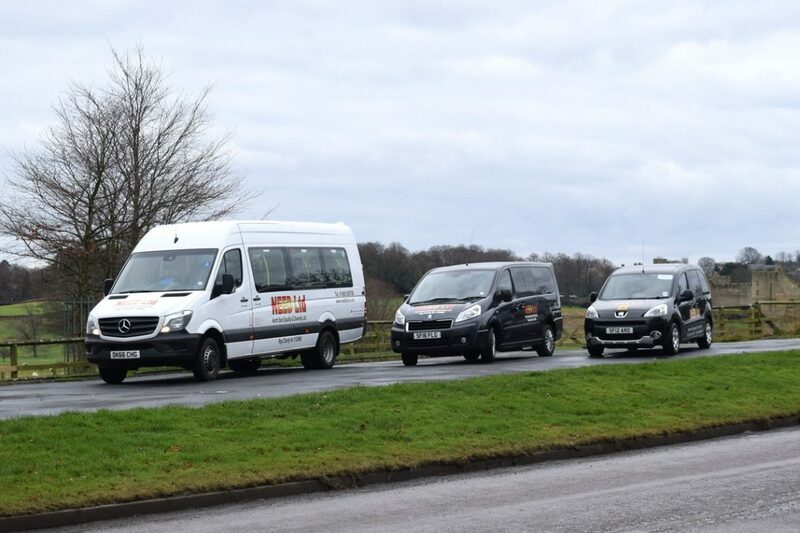 One of our main charitable aims is the provision of accessible affordable transport to those most vulnerable in the community, this includes older people, those who have a disability i.e. 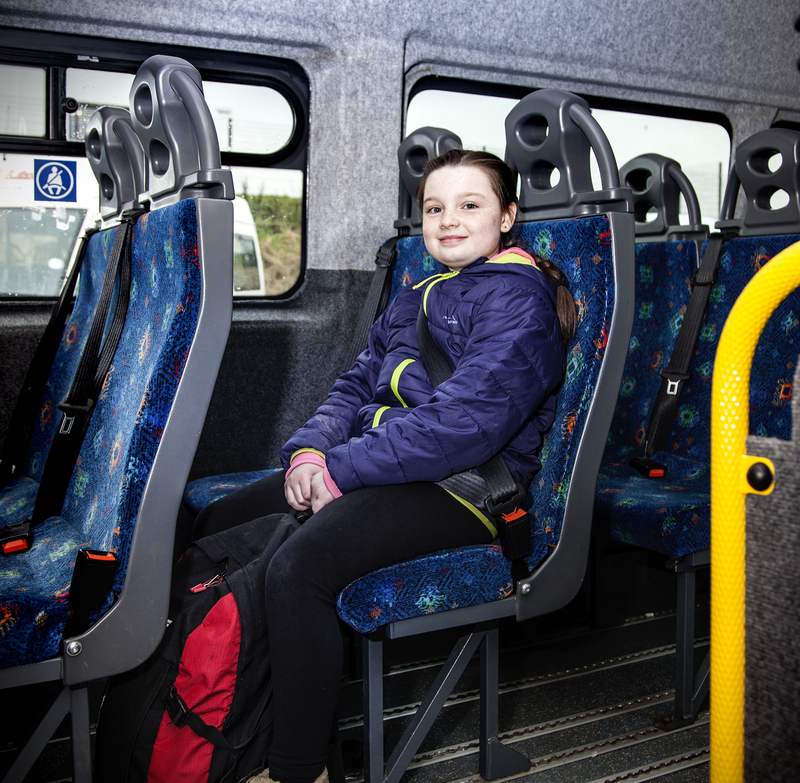 physical disability, mental health issues, those who are rurally or/and socially isolated, young people and those who are unable to afford appropriate public or private transport.